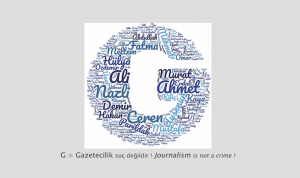 The Algerian Arabic-language daily El Khabar has decided to award this year its prestigious Omar Aourtilane International Prize for Press Freedom to the Journalists Union of Turkey (TGS, an EFJ-IFJ affiliate) in solidarity with imprisoned and prosecuted journalists in Turkey for their journalistic activities. The eighteenth edition of the ceremony was held in Algiers on December 7, 2017 at the headquarters of the KBC television channel, owned by the Algerian private group El Khabar, in the presence of journalist Zoubir Souissi who chaired the jury assisted by journalist Kaddour Hamlaoui (France 3) and Zakia Aourtilane , Secretary General of this prize. “The Omar Aourtilane Internationale Prize is, first and foremost, an achievement of the freedom of the press! Even more, this prize wants to stimulate the journalistic writings and to reward the editorial effort of the journalist “, said the president of the jury by unveiling the name of the laureate. Invited to Algiers for the award, Gökhan Durmus (TGS president) was unfortunately unable to attend the event because of the bureaucratic complications imposed by the Algerian authorities. 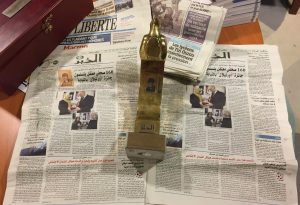 “However, I would like to thank from the bottom of my heart our Algerian colleagues for having thought of Turkish journalists for the award of the international prize Omar Aourtilane. 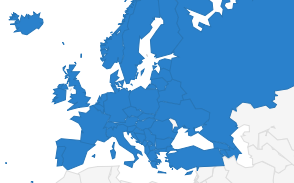 This is a very important recognition for our union and also a major moral support for all journalists currently imprisoned in Turkey. 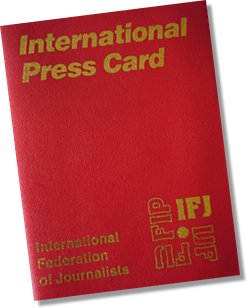 It is also a great recognition, coming from a country like Algeria, for the hard work that our Journalists Union of Turkey (TGS) accomplishes every day with the help of the International and European Federation of Journalists (IFJ-EFJ) for journalists in difficulty in this country, “said Mr Durmus. 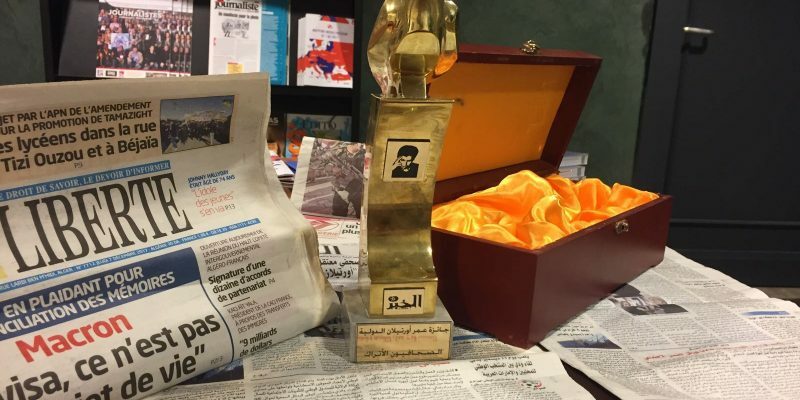 The symbolic prize was awarded to the TGS along with articles from the Algerian daily press. 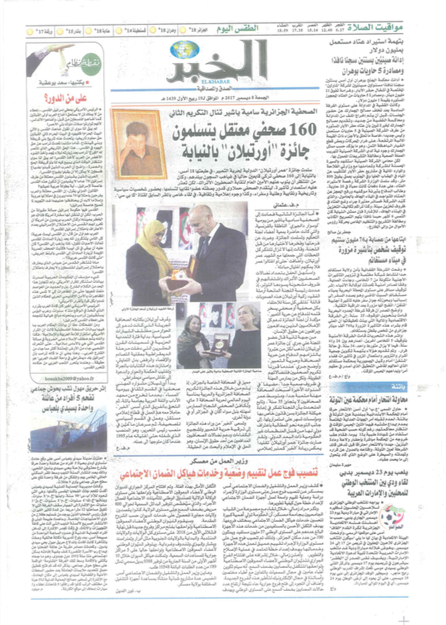 The Omar Aourtilane International Prize is named after the journalist and co-founder of the Arabic-language daily El Khabar, murdered on 3 October 1995 in downtown Algiers. Author of O peace, show yourself, title of his last editorial signed with his usual pseudonym Boudjemâa, Omar Aourtilane evoked the desperation of an Algerian citizen caught between the blackmail of islamists and that of the ruling power.